Hyperthyroidism, or overactive thyroid, in cats causes weight loss, increased appetite, excessive thirst, hair loss, and more. While there is no permanent treatment for hyperthyroidism, your veterinarian can help your cat feel better by regulating the thyroid with prescription Felimazole. The active ingredient in each small, coated pill is methimazole, which reduces the amount of the thyroid hormone your cat’s thyroid gland produces. The result is a healthier cat and a better quality of life. Wash your hands with soap and water after giving this product. For additional information about Felimazole, click the “More Information” and “Package Insert” tabs above. 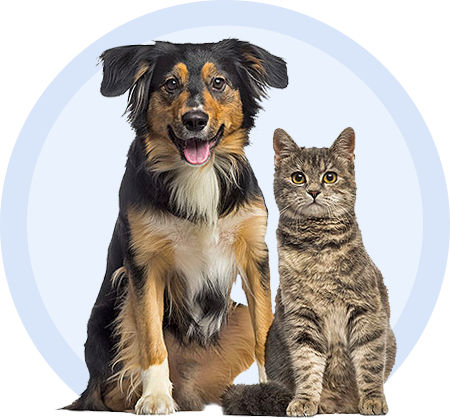 If you have questions or concerns about Felimazole, or conditions related to its use, contact your pet's veterinarian or pharmacist. Felimazole' package insert does not take the place of instructions from your veterinarian. Talk to your veterinarian if you do not understand the information provided in this document or if you have any questions about Felimazole (methimazole) tablet for the treatment of hyperthyroidism in cats.